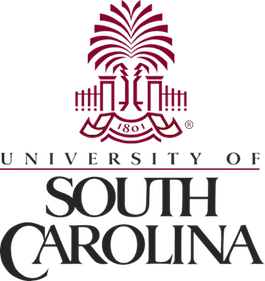 John R. Regalbuto joined the Department of Chemical Engineering at the University of South Carolina as the CoEE Smartstate (endowed) Chair of the Center of Catalysis for Renewable Fuels in the fall of 2011. Prior to joining USC, he was a Professor of Chemical Engineering at the University of Illinois at Chicago. John received a B. S. in chemical engineering from Texas A&M University in 1981, and M. S. and Ph. D. degrees in the same from the University of Notre Dame in 1983 and 1986 under the direction of Prof. Eduardo Wolf. John’s research is focused on the preparation of heterogeneous catalysts. He has over two hundred papers and presentations on this topic and has lectured at many universities and at most major catalyst manufacturers in North America and Europe. He has twice served at President of the Catalysis Club of Chicago and was recently elected to Chair the 2014 Gordon Conference on Catalysis. 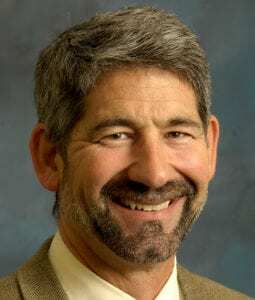 From 2006 – 2009, John served as the Director of the Catalysis and Biocatalysis Program in the Engineering Directorate at the National Science Foundation. There he became heavily involved in federal funding policy for biofuels and spearheaded the movement away from bioethanol and toward hydrocarbon biofuels.